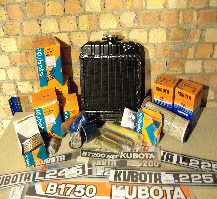 We have a range of other engine parts please contact us. Fuel Pumps, Injection pumps and Injectors for most models, 2 & 3 cylinder models. 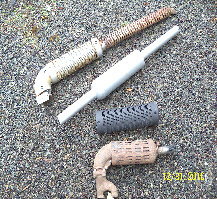 We can supply new injectors and heat starting elements if required. 2nd Hand and refurbished fuel filter bowls.